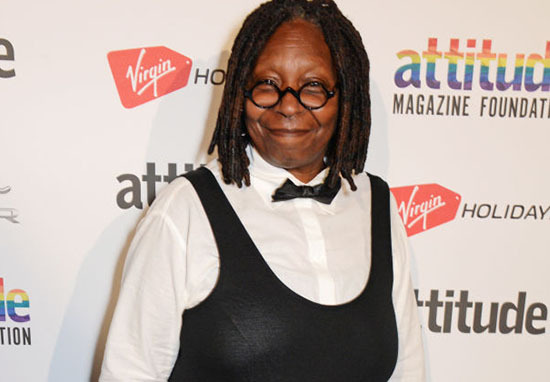 Whoopi Goldberg revealed earlier today (March 8) that she has been battling pneumonia in the last month, as well as nearly dying from sepsis. The American actor and TV host made the revelation on an episode of The View, when co-host Joy Behar played a pre-recorded message of Whoopi. 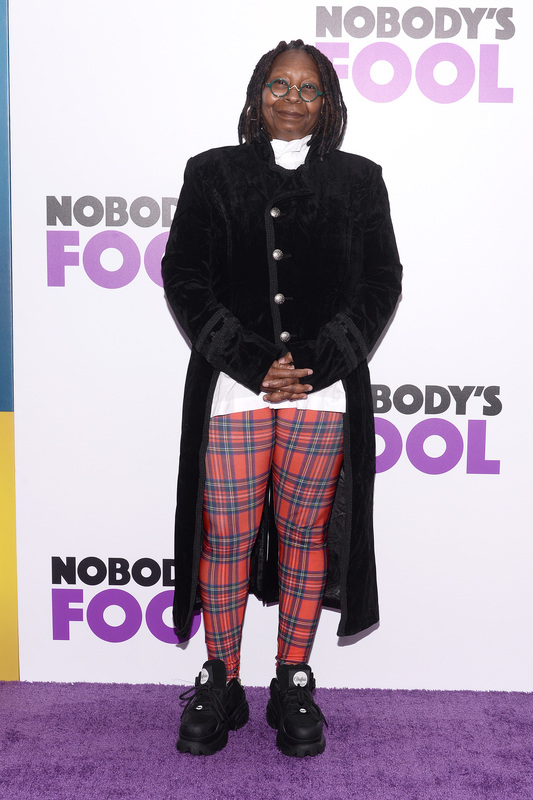 The message showed Whoopi describing her health battle over the last month, offering the audience an update on her health. In the recording, the 63-year-old can be heard addressing her viewers, telling them she is ‘not dead’ and will be okay. I am here. I am up and moving around, not as fast as I’d like to be, but I am OK. I’m not dead. The Academy Award-winning actor described how she had pneumonia in both lungs and was ‘septic’, which means she had a serious complication of an infection. And yes. I came very, very close to leaving the Earth. Good news: I didn’t. Thank you for all of your good wishes, all of the wonderful things that people have been saying. Even people who aren’t huge fans of mine have actually been saying nice thing about me. 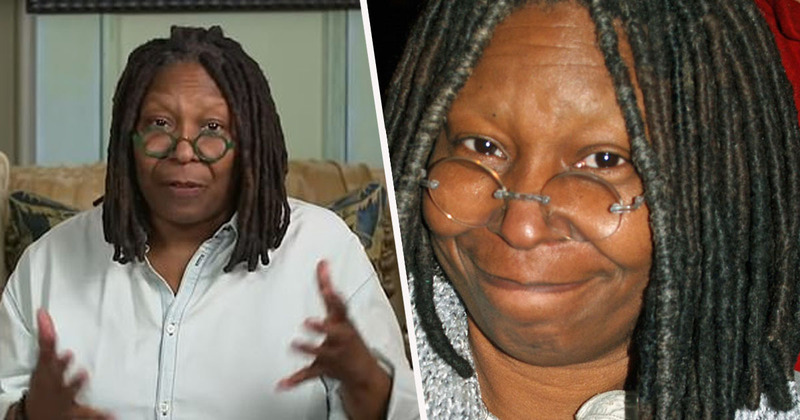 Whoopi has been away from The View since February 5, the Daily Mail reports, leaving fans concerned for her health. But the comedian managed to make a joke of the situation, stating ‘all that is gonna change’ when she returns to the daytime talk show. Our thoughts are with Whoopi as she gets back to full health.